A guide to all aspects of International Bibliography of the Social Sciences including content, searching and viewing results on the ProQuest platform. The International Bibliography of the Social Sciences (IBSS) includes over 3 million bibliographic references to journal articles and to books, reviews and selected chapters dating back to 1951. It is unique in its broad coverage of international material and incorporates over 100 languages and countries. 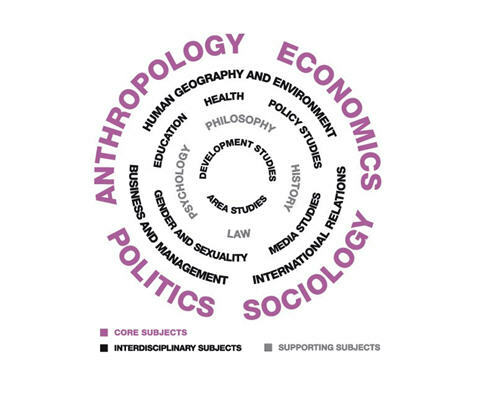 It provides cross-disciplinary coverage across the social sciences, focused on four primary subject areas: anthropology, economics, political science and sociology. One of the unique benefits of IBSS is its extensive coverage of international material with over 50% of journals published outside the US or UK and with 25% of references in languages other than English. Records include material from 100 countries and in 60 languages. Access to this breadth of coverage helps provide researchers with a truly international perspective to their work. The online database is updated weekly to ensure that researchers have access to the very latest information relating to their particular field of interest. Some 100,000 records are added to the database annually. To meet the information needs of social science researchers, the majority of current IBSS records are articles and book reviews drawn from scholarly social science journals. The service regularly covers around 2,800 journals and indexes selected monograph and chapters.